Based in Wilmington, Delaware, Weymouth Architects and Planners is a full-service architectural firm providing professional, creative designs for residential, commercial, and institutional clients. For over 50 years, the experience of Weymouth Architects and Planners has ranged from concept creation to detailed construction inspection. Projects include new homes, hospitals, firehouses, and maximum security prison facilities. The firm has designed projects in Delaware, Pennsylvania, Maryland, Virginia, New Jersey and New York. 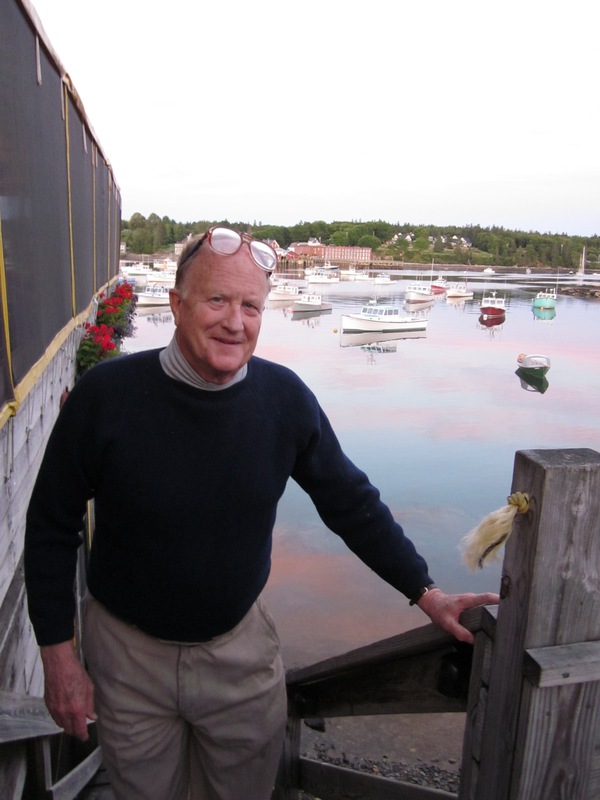 Weymouth Architects and Planners was established and is led by Charles M. Weymouth, A.I.A., a registered architect. Mr. Weymouth holds a B.A. in History from Yale University and a Bachelors and Masters Degree in Architecture from the University of Pennsylvania.